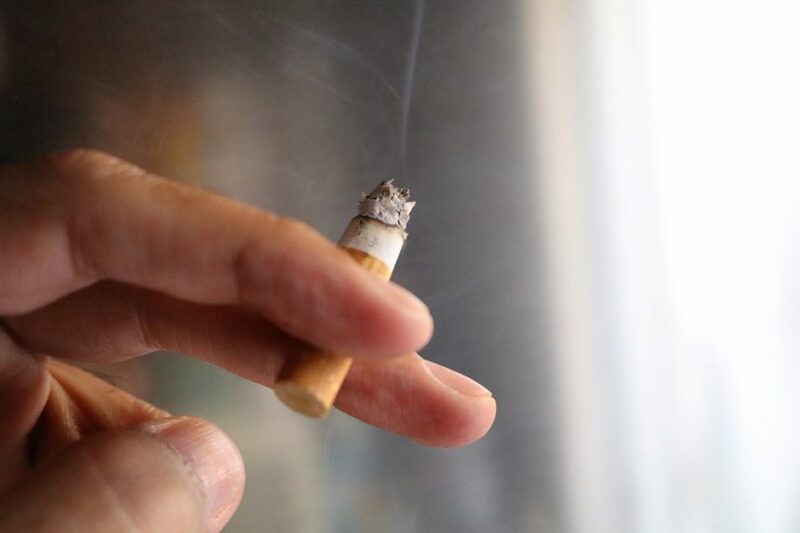 Nondaily cigarette smoking is increasing among US adults with common mental health and substance use disorders, according to study daily published in the Journal of Clinical Psychiatry. Researchers captured information on smoking habits, psychiatric diagnoses, and substance use problems for participants (≥18 years) in the National Survey on Drug Use and Health between 2005 and 2014. Individuals who reported past-year major depressive episode, serious psychological distress, substance use disorders, alcohol use disorders, heavy alcohol use, and daily cannabis use were coded as having mental health or substance use problems (MHSUP). Logistic regression models were constructed to identify linear trends in current, daily, and nondaily cigarette smoking among individuals with and without MHSUP. Between 2005 and 2014, the prevalence of current cigarette smoking increased significantly among individuals with MHSUP (P =.001) but declined among those without MHSUP (P <.01). By 2014, the prevalence of current cigarette smoking was more than twice as high among those with MHSUP (38.45%) than among those without MSHUP (15.36%; P <.001). Nondaily cigarette smoking also increased among individuals with any MHSUP during the study period (P =.001), but declined for individuals without MHSUP (P <.001). The rate of change for trends in nondaily cigarette smoking also differed significantly P <.001). Notably, daily cigarette smoking declined among those with and without MHSUP over the study period (P <.001 for both). These data suggest that individuals with MHSUP may have vulnerabilities associated with cigarette smoking not present in those without MHSUP. Additionally, the increase in nondaily smoking prevalence among those with MHSUP suggests that targeted tobacco interventions have failed to address mental health and substance use disorders. Future public health interventions developed for cigarette use must accommodate individuals with MHSUP. Weinberger AH, Streck JM, Pacek LR, Goodwin RD. Nondaily cigarette smoking is increasing among people with common mental health and substance use problems in the United States: data from representative samples of US adults, 2005-2014. J Clin Psychiatry. 2018;79(5):17m11945.